This Santa template is what you have been looking for. 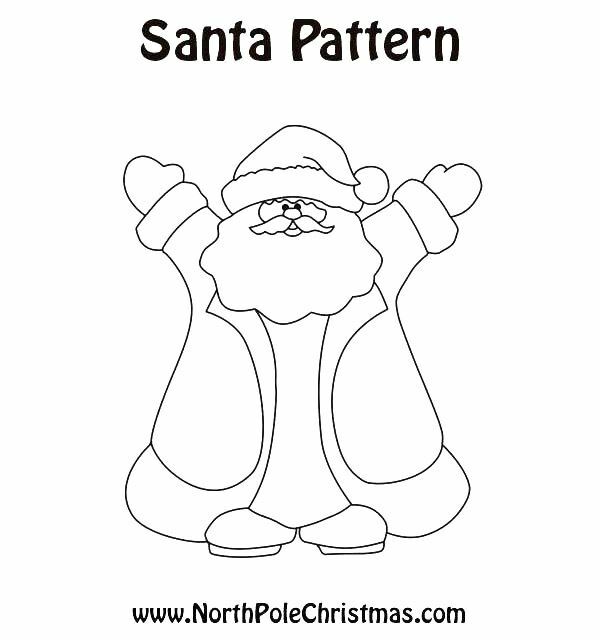 Full body outline of Santa with his arms raised in joy. Guaranteed to make you smile. Printable template.